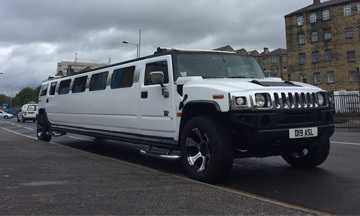 The Hummer H2 limo is perfect for any occasion. This impressive vehicle has plenty of style, comfort & space. It can accommodate up to 16 passengers, making it perfect for those big occasions. With its sleek design the Chrysler 300 "Bentley Limo" is available in a range of colours. 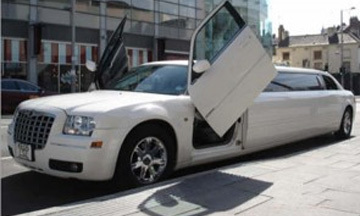 Make your birthday extra special, or have all your bridesmaid and grooms men arrive to your wedding in style. 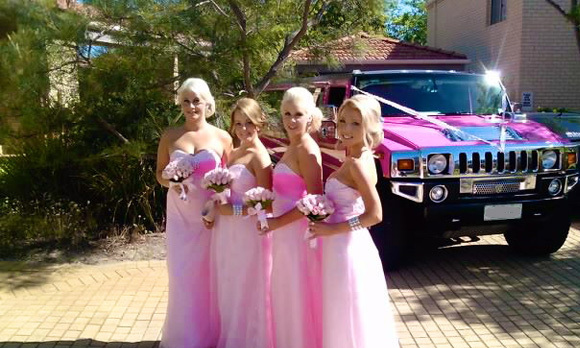 Our Pink limos are ideal for transporting brides and bridesmaid to and from your wedding. 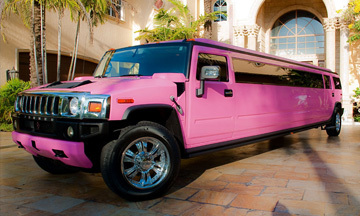 Feel like a princess in our deluxe pink limousines that can seat up to 16 passengers. Tropical Limousines is the best option when it comes to hiring a wedding limo for your once in a life time fairy tale wedding. Our Derby wedding limo services are adapted to suit your wedding day needs, personal taste and wedding theme. 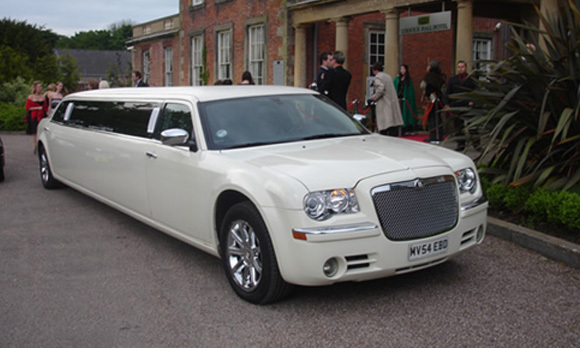 We can match any genuine quote for your wedding limo hire requirements in Derby and we guarantee to make sure you arrive in style and comfort. When you hire a Wedding limo in Derby from us we guarantee to treat you like a princess or prince. Our wedding limo hire service has built a reputation of providing luxury, comfort and reliability. Hire a limousine for your wedding in Derby and a dedicated member of our team will assist you in every fine detail for your wonderful day. We have been providing wedding limousines hire in Derby for many years. We care about your special day and offer a unrivalled Derby wedding limo hire experience that will make your special day that more amazing. 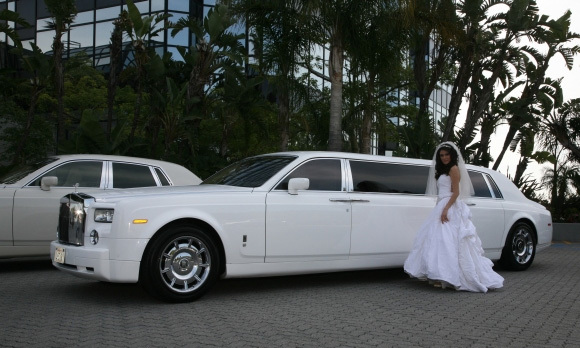 With a wide variety of wedding Limos from the Hummer limo to the Chrysler "Baby Bentley" limousine. What ever your needs for your big wedding day in Derby, you can be rest assured that we have something perfect for every bride and groom. 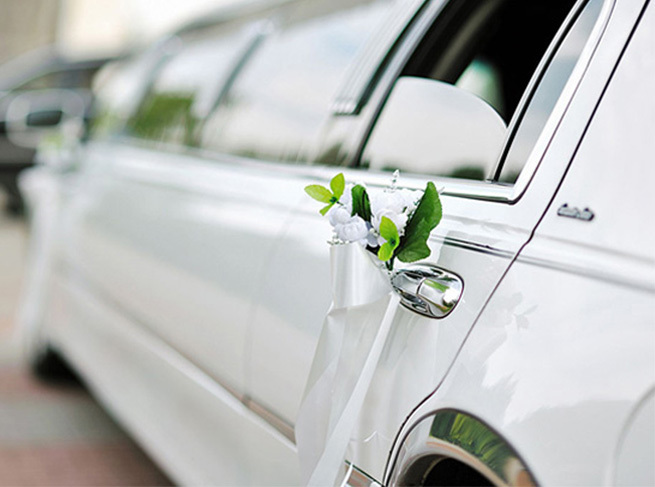 When organising a wedding limo for your special day, why not contact our dedicated wedding limo hire specialists to assist you with your wedding transportation needs. To make the wedding day extra special we provide a platinum wedding car package from our fleet of deluxe limousines. 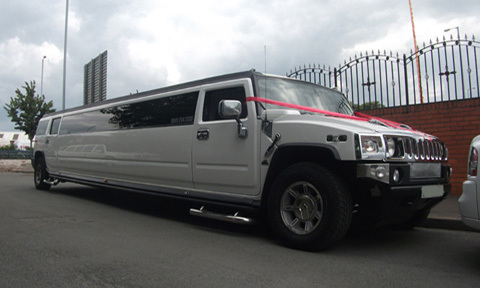 Wedding limousine hire packages can be customised to suit the wedding parties specific requirements. On the wedding day your vehicle will arrive well before the booking time, driven by our reliable and courteous wedding chauffeurs who will assist as and when required. Our Derby Chauffeurs will be dressed in full matching uniform. Our luxury Limousines can seat seven or more passengers and are ideal to transport larger numbers for wedding parties such as the bridesmaid or grooms men. Whether you want to hire a luxury saloon for an important business engagement or a convertible sports car for that special occasion. Our Derby prestige car hire service offers a wide range of luxury vehiclest, all chosen for their reputation and status. Perfect for business meetings and formal occasions, our high-spec premium, luxury vehicles allow you to drive in style no matter where you are heading! We offer the best prices on luxury car rentals. Every booking is handled with care by our trained and highly skilled personnel. In a competitive market, our aim is to always exceed customer expectation. With the help of our hand picked staff, we are dedicated to making your rental experience second to none. Renting our amazing cars can turn any event into a truly special occasion. 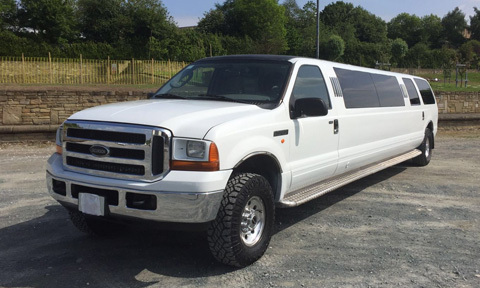 We can offer our luxury auto-mobiles out for bachelor and hen parties, school prom nights, birthdays, weddings and even for shopping trips to Derby or Manchester. We are one of the UK’s leading luxury, prestige and supercar rental company with a fleet of vehicles made up of some of the most stunning automobiles available on the road today. 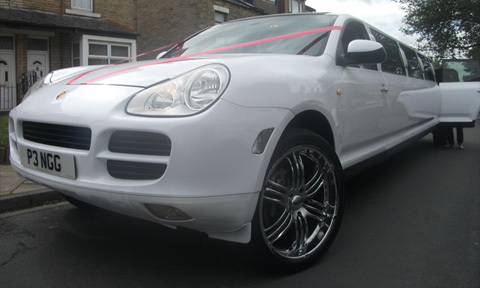 We haves one of the largest selections of Wedding Transport in Derby and are all viewable on our website. We are happy to arrange private appointments for you to view any vehicle based in Derby or neighbouring towns and cities. The cars shown on our website are the actual vehicles provided for your special day and will be dressed with ribbons of your choice and all vehicles are driven by our courteous chauffeurs. Our prices are amongst the most competitive in the industry. So whether you are looking to transport the Bride & Groom in one of our wedding cars and all of the bridal party in one of our limousines, we aim to make your special day one to remember with our amazing wedding limos packages. Our attention to detail, years of experience and outstanding customer service has allowed us to become experts in the planning and provision of Wedding Limo Hire in Derby. Choose us for your wedding limo hire service and let us show you why we are so respected in the industry. At Tropical Limos we have built a reputation over many years which is envied by our competitors. We cover all areas of Derbyshire so if you're looking to hire a Hummer limousine, a pink limo or a Rolls-Royce phantom, rest assured we will provide you a five star service. Wedding Limo Hire Derby All Rights Reserved.